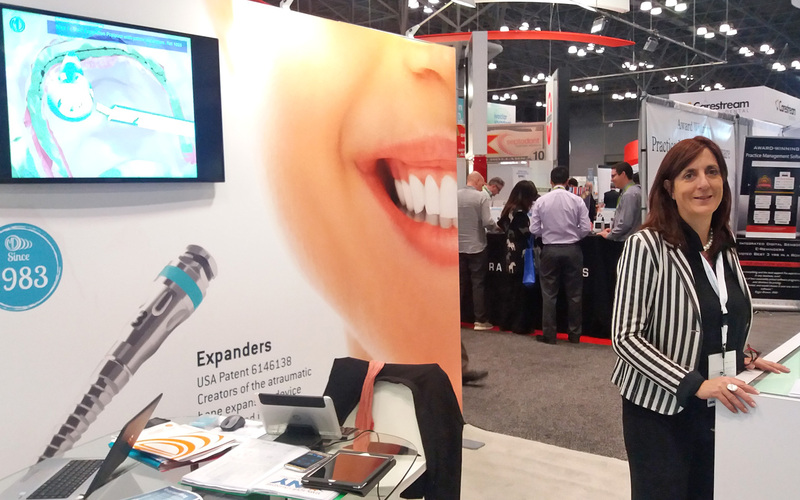 Microdent attended the 92nd edition of the “Greater New York Dental Meeting” that took place on 25th and 30th November, 2016 in New York. 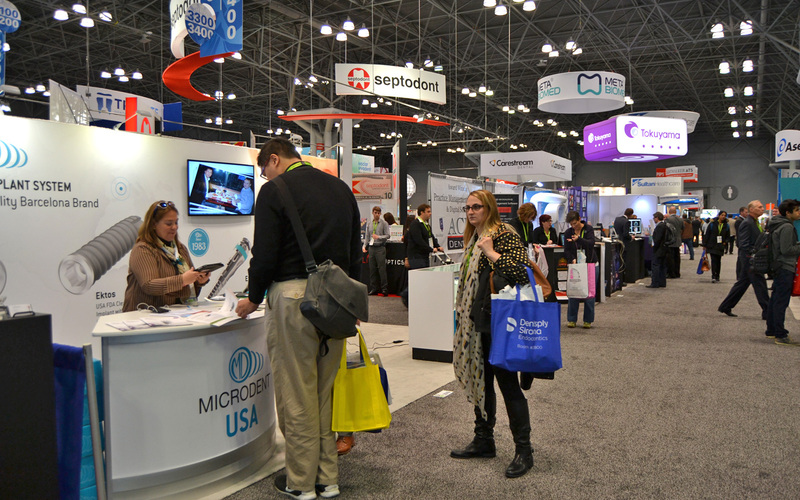 The “GNYDM” exhibition and convention is the major international event in the dental industry aimed at dentists of all fields and other dental health professionals. 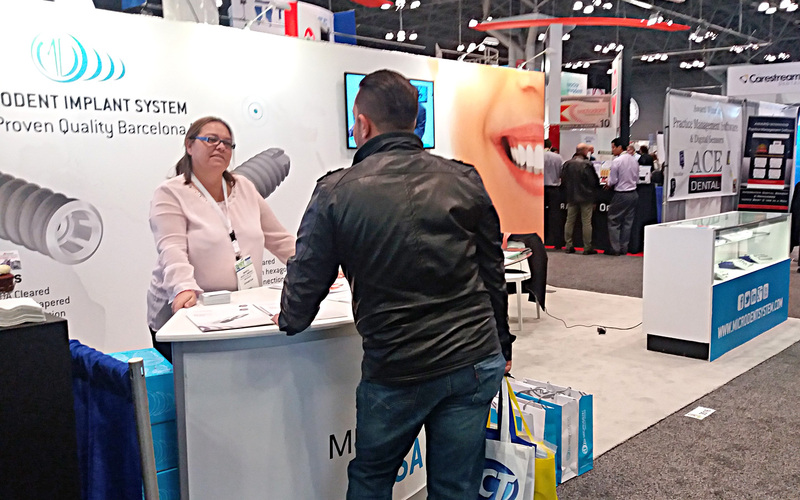 Once again, the K. Javits Convention Center became a hive of activity during those, bringing together more than 50,000 attendees and providing about 300 presentations by top international speakers, a milestone in the dental agenda of the year, in which Microdent achieved the same excellent business results and superb strategic scope as in previous editions. 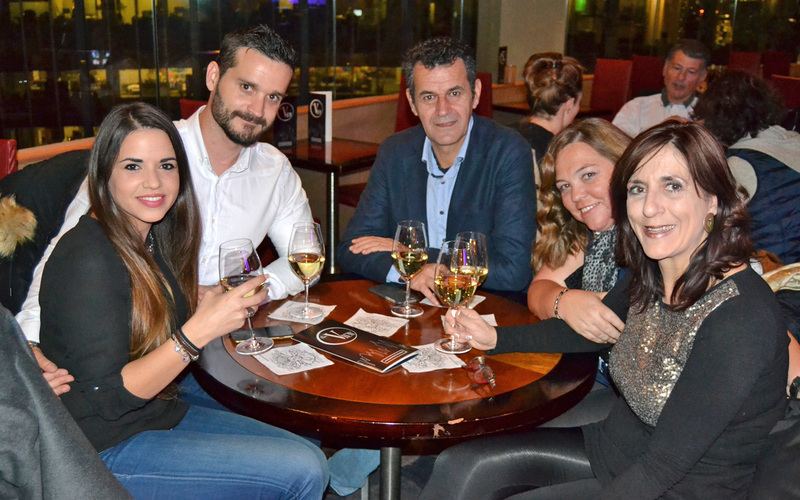 The 2016 edition presented, once more, an unprecedented educational programme in addition of an extensive programme in Spanish, and offered a variety of seminars, essays, educational forums, workshops and live demonstrations that fascinated even the most discerning dentists. 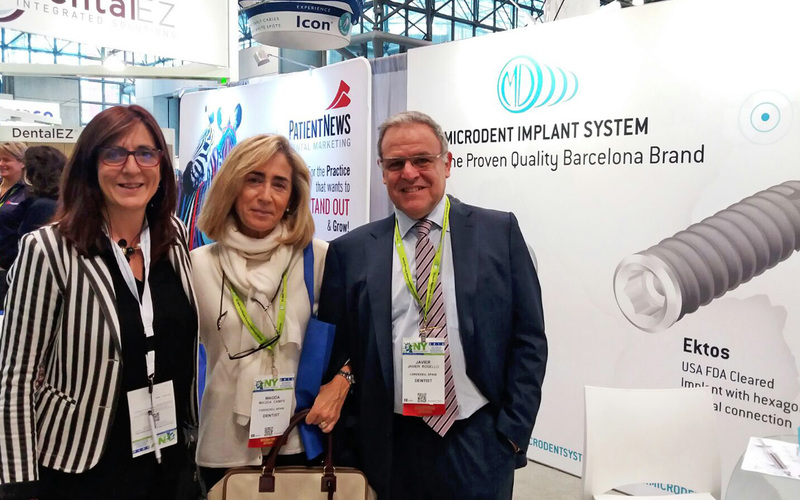 In the framework of the International ROCA Multi-Disciplinary Symposium on Saturday 26th, Dr. Sergio Cacciacane, member of the Scientific Committee of Microdent, led the conference “Contemporary implantology, a vision of the future made reality” (in Spanish), which reviewed the biological bases in the choice of treatment of upper and lower maxillary atrophies in horizontal and vertical bone loss. 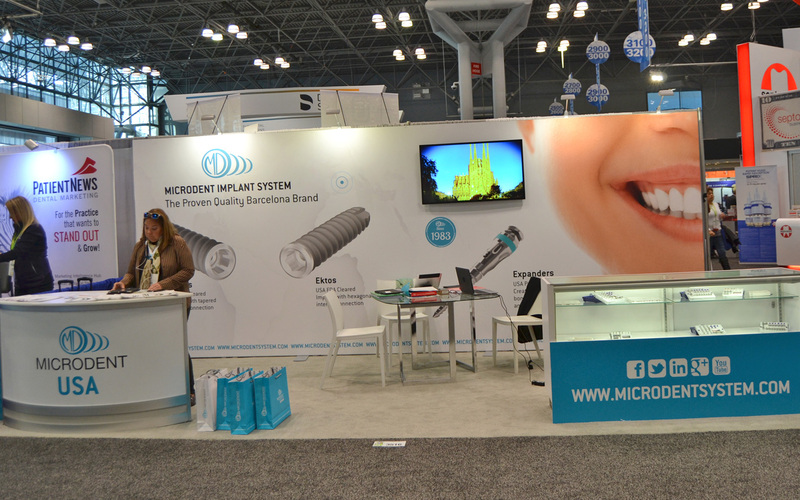 Microdent travelled accompanied by a small group of faithful friends who, enjoying the excellent offers of the company, were able to enjoy an avant-garde scientific programme, a great commercial exhibition and a calendar of recreational activities to enjoy the city that never sleeps. 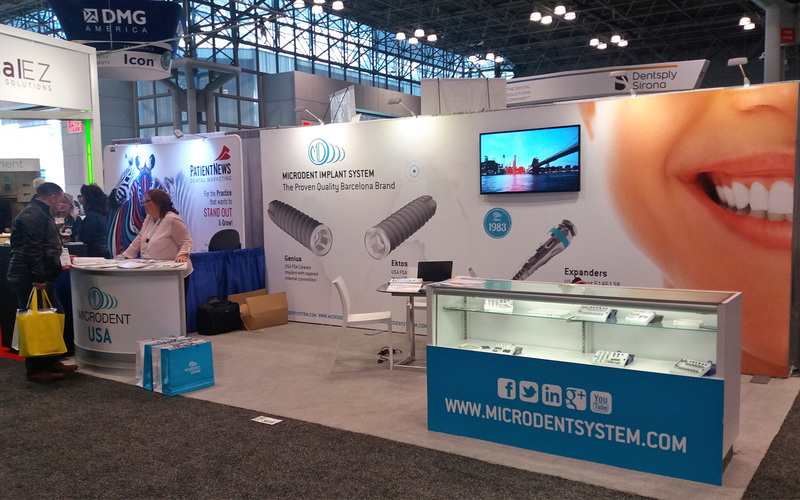 Microdent also presented its latest developments in what was probably the best Spanish stand of the trade show; key point from which many people interested in the Microdent products and its formative proposal were attended, as well as possible distributors of the brand in different countries of the world. 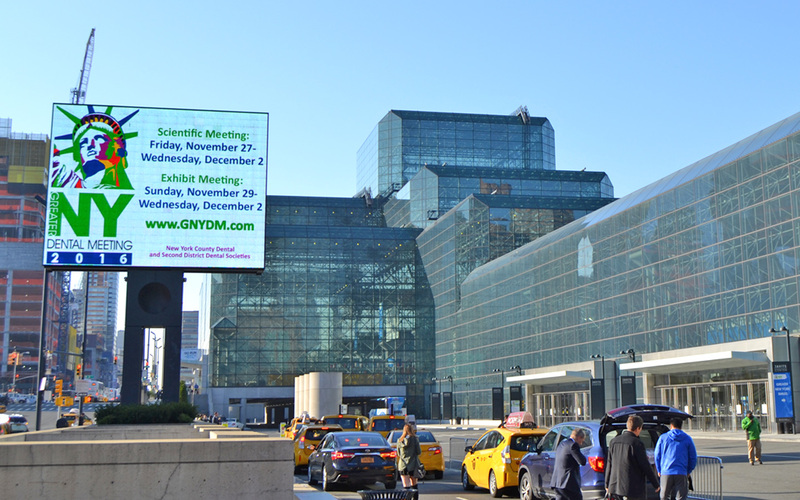 Now it starts the countdown to the next meeting that will bring us back to the Big Apple. Write it down on the calendar, 24th to 29th November, 2017.